Since I’ve been pouring money into my car and vet stuff lately, not much has been left over for splurge purchases. Which is fine because I honestly have everything. More than everything. Except I still really want that EQ3 MIPS helmet… that’ll have to wait. But I have picked up a few low budget items over the past few months that I thought were good buys, and stumbled across some great spring sales in the past couple weeks. I can’t partake in those, but I can totally enable other people to. It’s my one talent in life. A few months ago I got this little bonnet from Equine Couture. I am extremely picky when it comes to bonnets, especially about material and fit. We are long past the days when your poor horse has to wear one of those tasseled contraptions with oversized cotton ears and a throatlatch string. Don’t do it. Just don’t. But if you also don’t want to spend $40-50 on something custom, the Equine Couture bonnets could be the perfect solution. They’re well made, with spandex ears and correct proportions, and they’re only TWELVE BUCKS. Henry fits the cob size perfectly. If you don’t like the little brand tag on the poll area, it’s easy to remove with a seam ripper. Pretty solid little bonnet for the price. I finally lost my 6 year old RoadID medical bracelet when we were at Texas Rose a couple weekends ago. The rubber-bracelet band that it was on had a tendency to get stuck in the sleeve of sweatshirts… it really was only a matter of time until I lost it for real. Honestly though it was past time for a new one anyway… I wear my RoadID 24/7 and you couldn’t really read the information on the RoadID itself anymore because it was so worn. I found a $10 coupon code online and discovered that the new “Elite” model has a limited edition navy band available, and this model is sizable so it’s way less likely to just come off. And there are lots of different options for hardware color, including rose gold. You don’t have to tell me twice. Now I have a nice, new, pretty, readable medical bracelet for show season. AND – I have another $10 coupon code too. Not sure if it’ll work more than one time, but if you need a new RoadID, try: P8FCQCBJW7. If that doesn’t work let me know and I’ll try to find another code for you. This one is a little bit pricier, but I have to say, totally worth it. If you want something fun to bring to horse shows, clinics, or happy hours this year, definitely look into Equestrians Against Normalcy. I bought the first Jump Off Deck in December and then when the opportunity came up to test the Extreme Eventer Deck, I was all over it. This game is really hilarious, plus quick and easy to play, which makes it a great way to pass the time with your horse friends. They’re in the process of coming out with lots of specialized decks for different disciplines too (I know I’ve seen a hunter deck, dressage deck, and western deck in the works!). I’d definitely recommend getting one or two of the “base” Jump Off decks plus a specialty deck. 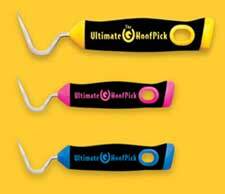 NetEquestrian’s liquidation sale FINALLY includes their Ultimate Hoof Picks!!! You have to find some other stuff in the sale to make the shipping costs worth it (there’s tons of cheap stuff, it shouldn’t be that hard), but the hoofpicks are marked down to $3.99 for the Jr and $4.99 for the big one, which is like $10 off. Awesome deal for the best hoof picks on the planet (yes it’s weird how much I love these, no I won’t apologize for it). Or just buy a bunch and keep them stashed everywhere, like I’ve done. Mango Bay has stuff on sale, too! There’s a limited selection of belts for $10 and shirts as low as $7.50. Also kind of in love with their new foxhunting and OTTB shirts, which aren’t on sale but are super reasonably priced anyway. By the way, Mango Bay is extremely supportive of equine charities and donates a ton of stuff for shows/awards/etc, so they’re a business that you can feel good about giving your money to. And last but not least, I know I say this a lot, but don’t forget to regularly check out Riding Warehouse’s clearance section. 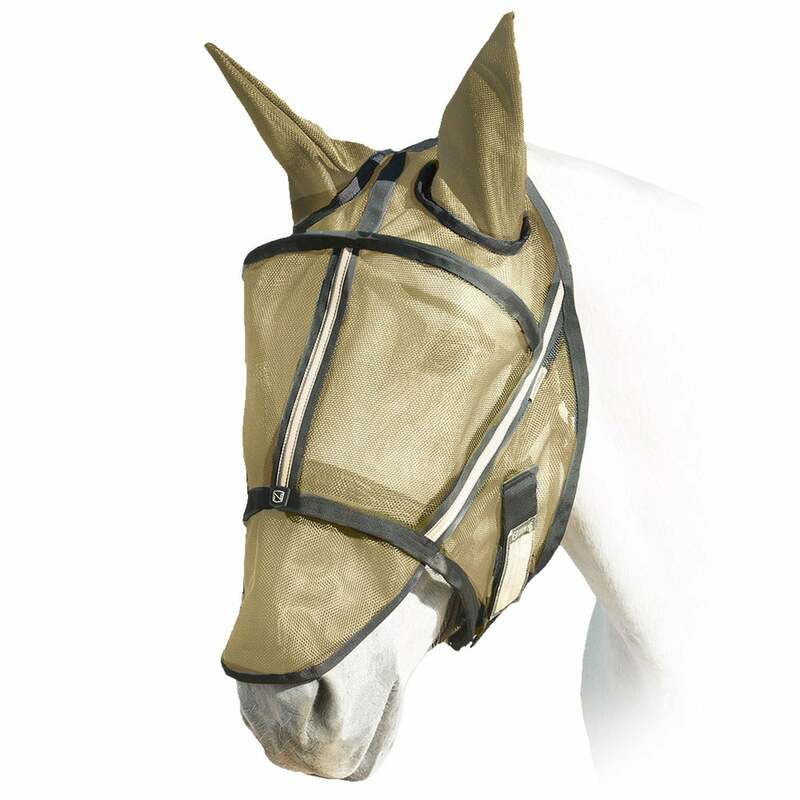 Just from a quick perusal, right now there are 2 different shadbelly’s under $300, Kask helmets on sale, tons of show shirts/breeches/sunshirts, gloves, blankets, fly sheets, fly masks (the Noble Outfitter’s Guardsman is $18! ), mud boots, hay bags, leather halters, stirrups, saddle pads, horse boots, etc etc ETC FOREVER. It takes a few minutes to look through everything, but you can always find some gems there, whether you’re trying to get outfitted for show season or if you’re preparing the barn for spring. It’s easy to meet the $50 minimum for free shipping. And don’t forget to use FB10 for an additional 10% off, or USDF10 for $10 off. I just recently stocked up on fly spray for the season and threw in a clearance hay net for $4 and a clearance fly mask for $12. Can’t beat that. Dammit, you just HAD to post that navy RoadID band didn’t you?! Well, your code still works. HAHAHAHAHAHA. I mean, with $10 off does it even count? I mean, navy + rose gold and a Carolina blue band? They were begging me to do it. yeah the navy plus rose gold was an irresistible combination for me. Yep – code worked for me too!! Everyone needs more belts, it’s such a practical item. Thanks for the heads-up on the hoofpicks! I probably just bought ten. Noooooo…..sales…… Those Mango Bay belts….I have yet to get one. And I’ve been wanting one. Dammit. Thankfully, I made it through this one unscathed! Miracles DO Happen! Stepped in to scoop up 3 fly masks for Destructo Boy. 😉 Summer, here we come! Thanks for the recommendations! Road ID is the best. I bought everyone in my family a gift card for their birthday after I got one. I wear it running and riding. It gives my husband peace of mind since I was running for a half marathon recently and I was much further out than a short jog around the neighborhood. OMG I NEED those cards!! !